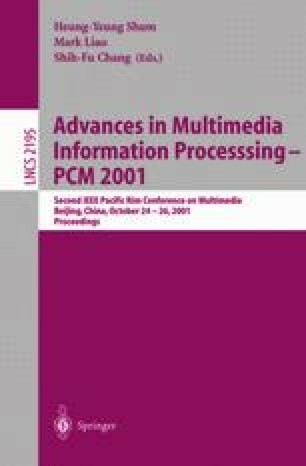 Error resilience techniques have already been an important part of video coding in error prone environments. In this paper, an error resilience algorithm is proposed for compressed video sequences based on H.263++. It applies several techniques including data partitioning, reversible variable length coding (RVLC) etc. Compared with H.263++ Data Partitioned Slice Mode (DPS Mode), our proposed coder can be fully bi-directional decodable with more RVLC words as well as data partitioned packets introduced in the bitstream. In addition, a decoding model has been presented for it. Simulations show that the proposed method outperforms the conventional ones (H.263++ DPS Mode and H.263) in terms of PSNR under various error conditions, which significantly improves the quality of the reconstructed images.